CD Projekt RED remain undecided, as it stands right now. While The Witcher was a story that was shaped by players’ choices, it was, at the end of the day, very much Geralt’s story. 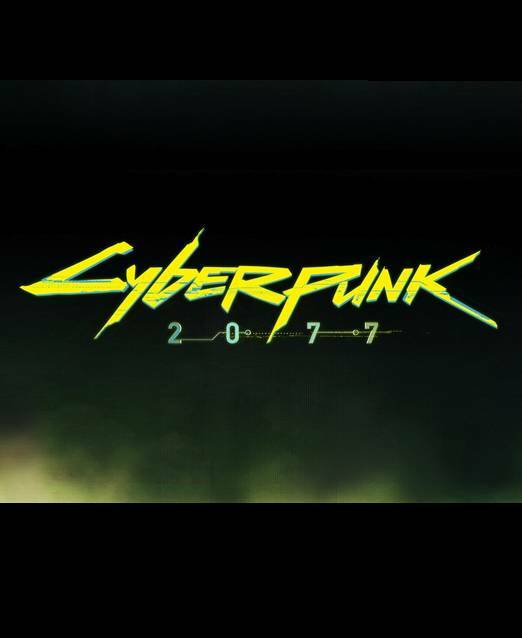 Things are changing with CD Projekt RED’s next game, Cyberpunk 2077. Though the protagonist, V, won’t be as much of a blank slate of a protagonist as we see in other games like Dragon Quest and The Legend of Zelda, the developers want this to be your story completely. We already know that we can change the appearance of V to some extent, in spite of the game being first person, while we also know that V’s personality and story can change considerably based on your choices. And now, it seems like we might even be able to change V’s name. 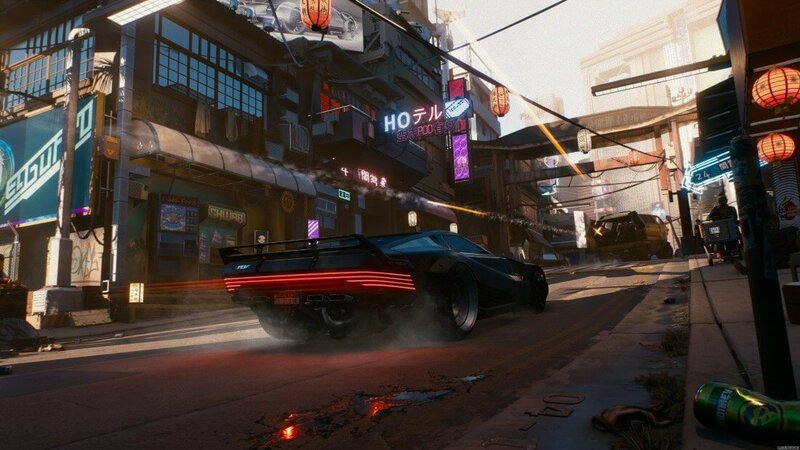 In a tweet on the official Cyberpunk 2077 account responding to a question by a fan, CDPR said that the character’s name “as of now” is V, but whether or not that’s just a street name or the actual name, and whether or not the game will allow players to change it, is something they haven’t decided for sure yet. This very much seems to be a Mass Effect situation, where players could shape several aspects of Commander Shepard’s character – including his origins, his first name, and his appearance – and shape his story as they saw fit, in spite of him being much more than a silent blank slate character. Cyberpunk 2077 launches for the Xbox One, PS4, and PC, though a release date hasn’t been announced as of yet.